Good news earlier this month comes out of San Francisco. 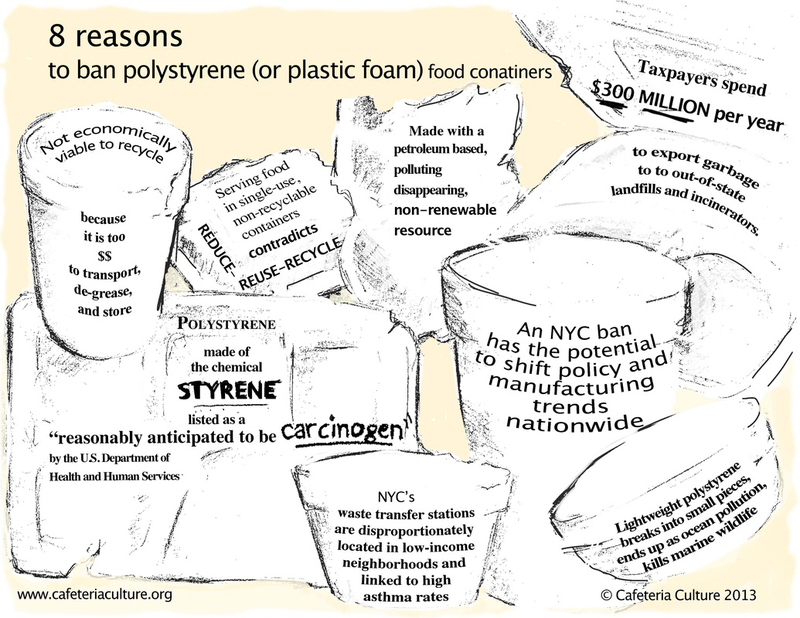 Starting 2017, San Francisco becomes the first city to ban polystryrene as part of their 2020 Zero Waste Goal. Let's all raise our non-Styrofoam glass to toast this great eco-win! 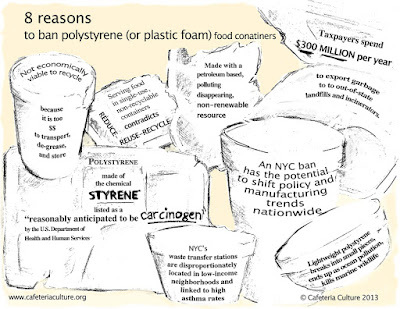 To learn more about the polystyrene ban, check out this article from LiveScience and watch the video below.